Over 90% of today's businesses run Beta and other Customer Validation tests, and the demand for skilled professionals who can manage these projects is higher than ever. 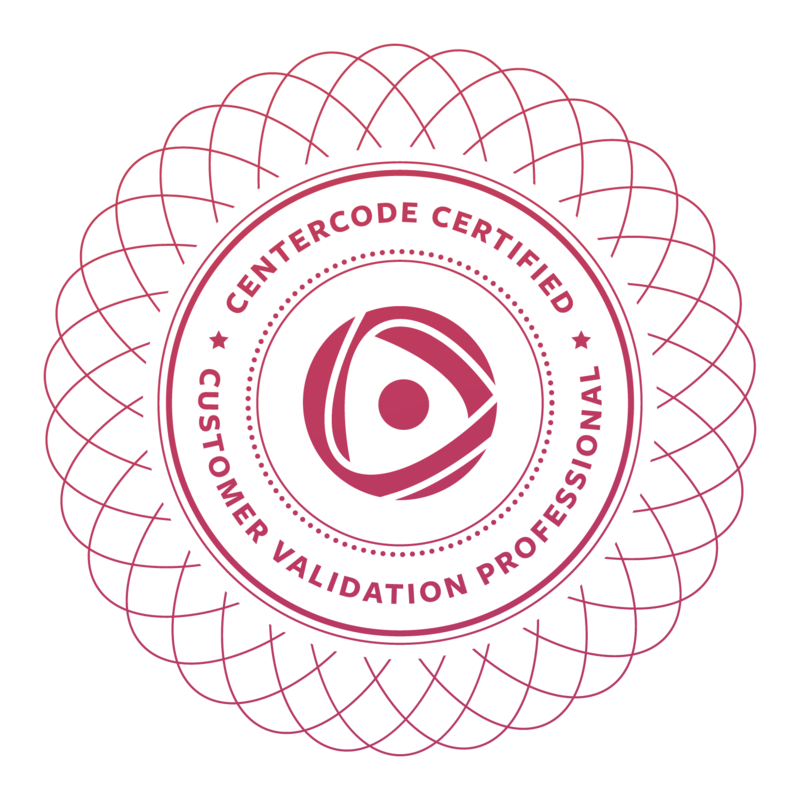 The Customer Validation Certification prepares you to execute high-impact projects and programs that deliver real ROI for your organization. Learn tips and tricks for evaluating product stability and driving quality improvements to your product faster. Implement proven techniques for discovering issues early on in the development process and prioritizing issues once they're discovered. Produce high-quality Beta Tests using the modern, industry-recognized approach. You'll walk away with in-depth best practices for evaluating customer satisfaction and acceptance of your product and delivering actionable product recommendations. Drive agile development of your product after it launches by generating immediate feedback about its upcoming features and fixes. Use this method of continuous Customer Validation to guide product releases and updates throughout its life cycle. Strategize, scope, and plan testing projects that deliver increased stakeholder value. Recruit targeted, enthusiastic testers and lay the groundwork for a successful test. Execute efficient projects that generate high volumes of relevant customer feedback. Synthesize actionable insights and deliver prioritized product recommendations. Master the skills businesses are looking for, like improving tester participation, increasing test efficiency, deriving actionable insights, and demonstrating project ROI. Take your knowledge further with training decks, process documents, templates, spreadsheets, exam access, and a playbook for managing your Customer Validation program. Learn more about advancing your career in the fields of customer testing, engineering, quality, support, or product management as a Customer Validation Professional.